Sounds a bit daft to book a taxi to the airport, doesn’t it? This is surely an expensive start to your holiday, especially when you can drive your family or mates yourself. Our customers are often surprised by how affordable our airport transfers are compared with driving yourself or even asking a mate to drive you. 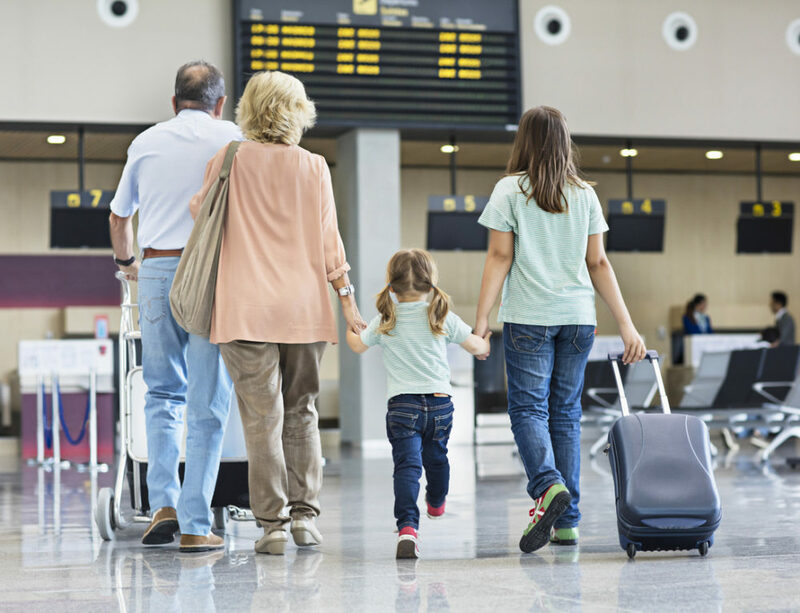 People often think that this is the expensive way of getting to the airport but this is far from the truth and our airport transfer service has many other advantages as well. 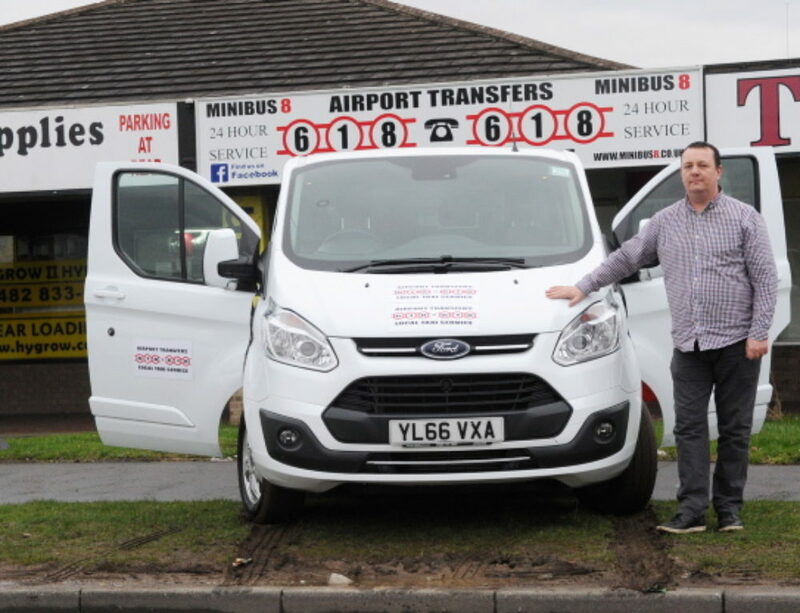 Our Hull based airport transfer service can actually save you money and time. Just fill in our easy to use contact form and a friendly human being will call you straight back. 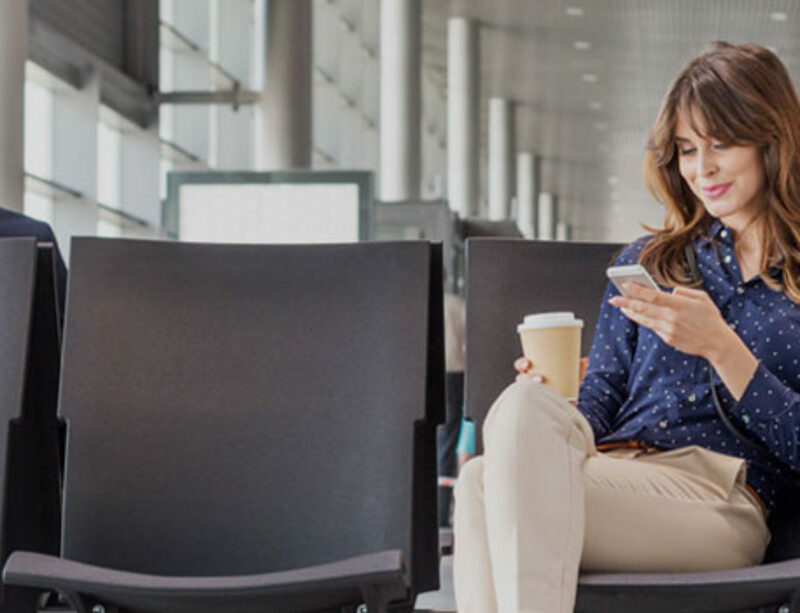 You will also get a call, again from a friendly human, prior to your journey to reassure you that your car or minibus driver knows your flight times and passenger details. Our convenient 24-hour customer support team is also on hand should you need them. 618618 airport service is available to all major UK airports including Humberside, Leeds Bradford, Newcastle, Gatwick, Heathrow, Birmingham, Luton, Manchester, Stansted and London City ensuring you will always get the best possible deal, regardless of your destination. You will be surprised with how affordable our airport transfers are compared with driving yourself and paying for parking. The price you are quoted from us at 618618 is the price you pay, giving you the peace of mind that you will not be surprised by any extra or hidden charges. Our affordable prices do not compromise the quality of our service. When we call you back we will choose the correct type of high specification car or minibus to suit your group size and needs and of course all our vehicles are equipped to the highest standards. You will always be at ease knowing that you are being driven by a reliable, friendly, qualified and experienced driver in a fully insured, licenced and inspected private hire vehicle. And be reassured that we are monitoring your flight home. Do read more about our Airport Transfer Service here or call 01482 618618 and we hope you all have a great holiday.